Blowout Sale! 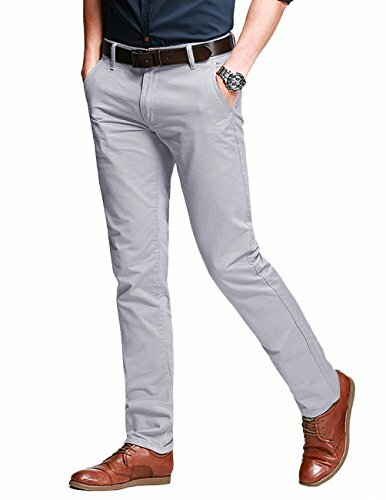 Save 51% on the Match Men's Slim Fit Tapered Stretchy Casual Pants (29W x 31L, 8050 Light gray) by Match at SCRHI. Hurry! Limited time offer. Offer valid only while supplies last.